Electric Underfloor Heating installation in London and Surrey. Underfloor heating was once a costly investment, but has recently become a cost-effective solution to tackle ever-increasing utility bills. Adding underfloor heating to is usually added to kitchens, bathrooms or conservatories. However, underfloor heating can also be put to good use for any rooms that does not contain a radiator. As a tiling contractors we provide all the tiling services you would expect including removing existing tiles, leveling floors, crack prevention, mould prevention, waterproofing systems and electric underfloor heating installation. We are fully committed to health and safety requirements and we are happy to provide risk assessments and method statements when necessary. We also have full public liability insurance cover for commercial tiling projects too. Here at CMD Ceramics, we are proud to offer our underfloor heating services to all types of commercial clients including landlords, businesses and renovators. Loyalty schemes can be set up for our commercial underfloor heating program to reduce your costs of up to 10% on our quotes. Need to look at some of our previous work? Our Gallery page has a preview of some of the work we produce. We set ourselves apart from the rest of the other Tiling Companies in London as we appreciate that we are working within your home. As always, we uphold an exceptional service as well ensuring we fit in around your schedule. Electric underfloor heating mats can be a cost effective way to warm your kitchen, bathroom or conservatory floor and is ideal for use in rooms without a radiator. They are cheap to run and provide a warm, cosy environment for your family to enjoy. We’ll be happy to discuss any questions you may have regarding underfloor heating installation over the phone or in person. Introducing underfloor heating to your home eliminates the repair works needed on radiators as the life-span of underfloor heating is considered to be a substantially more practical solution. Common radiators rely on water heated from the boiler that can regularly cease up and cause significant issues. Opting for the underfloor heating approach will eradicate these issues entirely and allow evenly distributed heat throughout your rooms floor. The underfloor systems can be installed under a range of different materials such as carpet, tiles and wooden flooring. Saving you up to 20% on Energy Bills! 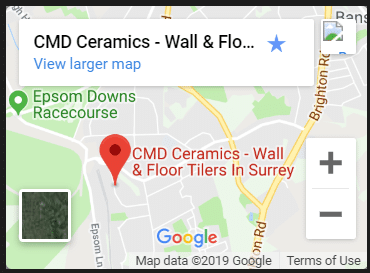 We offer Underfloor Heating within a wide range of areas mainly including London, South London and Surrey, however all these areas and more can be found within our locations page. 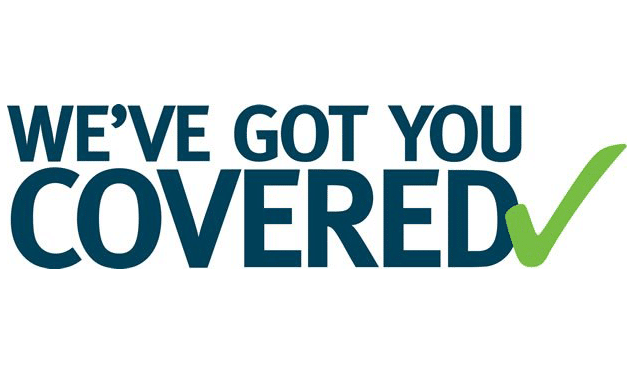 If your area is not covered and you are unsure of whether we service your area, please feel free to call us on either: mobile 07772 340586 or in office 020 8395 8081. Need a Tiler for Underfloor Heating?